The ControlsFX Dialogs class contains a collection of pre-built, modal dialogs providing a really simple yet powerful API. Supports all manner of pre-built dialogs, and even allows for custom dialogs to be easily created. 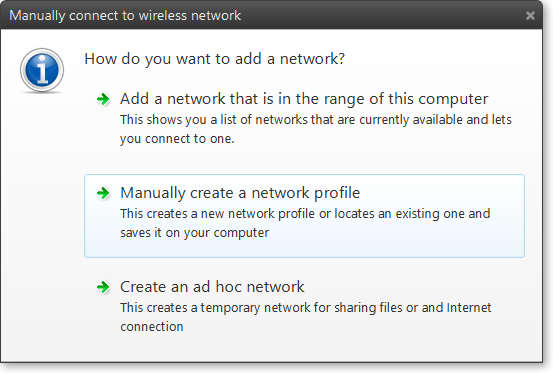 Starting with ControlsFX 8.0.2, we also included support for native dialog titlebars.